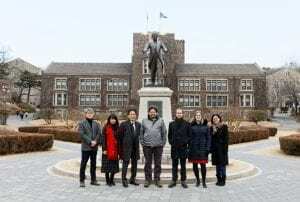 Faculty members from the School of Humanities visited their counterparts in Yonsei University, Korea as part of an exchange between both universities to further joint research interests. 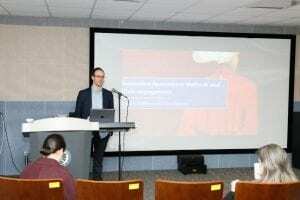 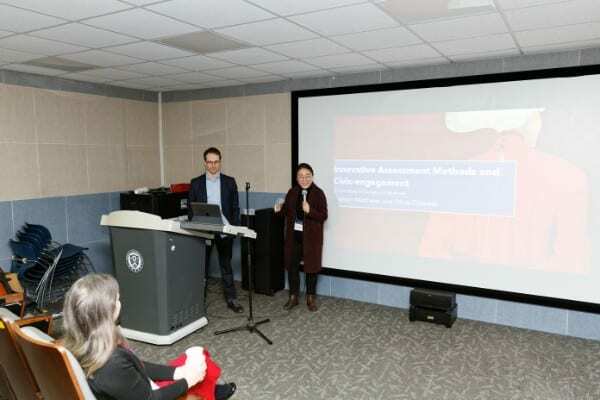 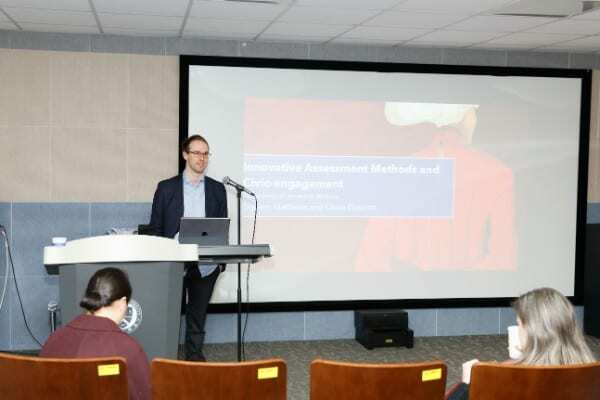 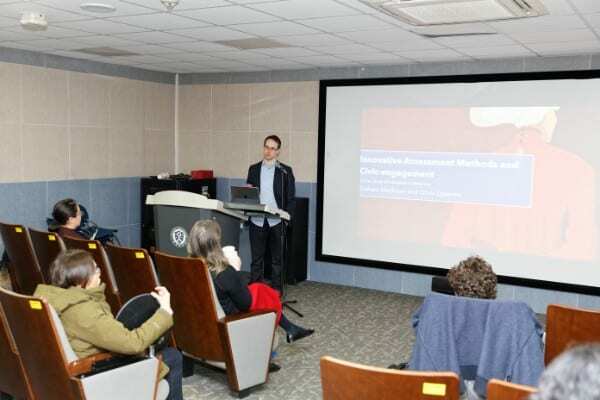 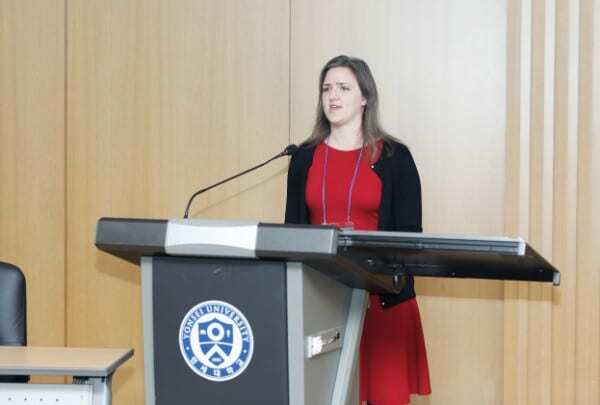 Associate Professors Tan Ying Ying (LMS), Daniel Keith Jernigan (English), Assistant Professors Katherine Hindley (English), Lim Ni Eng (LMS), and Graham Matthews (English) represented the School of Humanities at the NTU-Yonsei Joint Faculty Symposium. 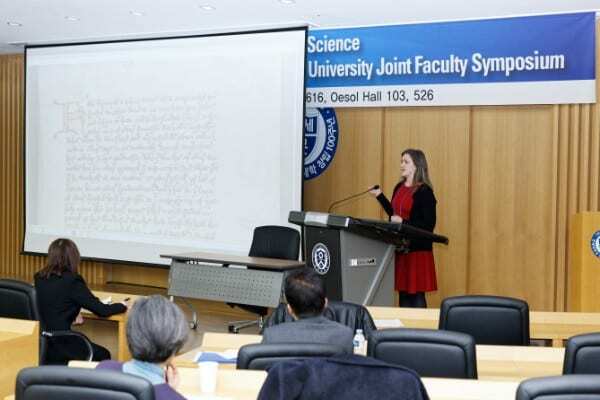 The Symposium is the second joint event between both institutions. In 2018, the College of Liberal Arts (Yonsei) and SoH sat down together to narrow the physical distance between Southeast Asia and Northeast Asia. 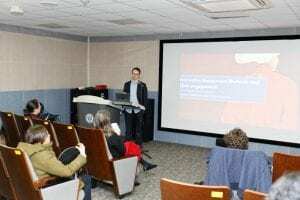 The two reasons for the joint symposium was glocalism, which refers to a new mode of thinking and acting beyond the binary structure of global versus local. 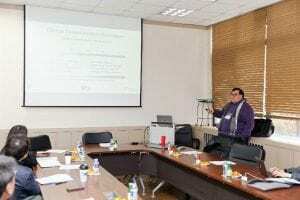 The second reason was related to the notion of Social Humanities, which is now the usefulness of Humanities can be explored in the age of neoliberal globalization. Tan Ying-Ying – the Myth of Multilingualism in Singapore. 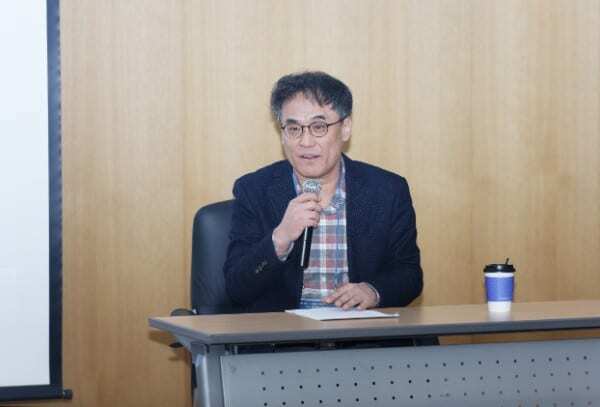 Tae-Rin Cho, Hui-Jae Yu – Metroliteracism and Heteroliteracia in the metropolitan area of Korea now.